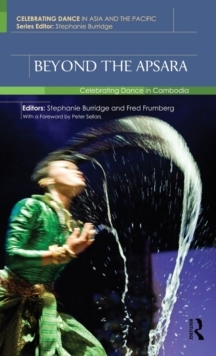 This anthology celebrates dancing diversities in Malaysia, a multicultural nation with old and not-so-old dance traditions in a synchronicity of history, creativity, inventions and representation of its people, culture and traditions. 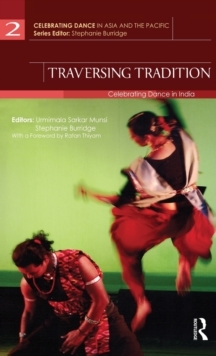 These articles and interviews document the legacy of dances from the Malay Sultanates to a contemporary remix of old and new dances aspired by a melange of influences from the old world of India, China, European and indigenous dance traditions. 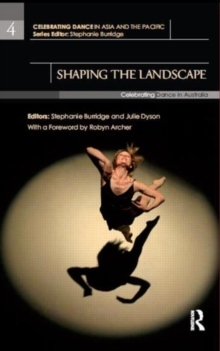 This gives forth dance cultures that vibrate with multicultural dance experiences. 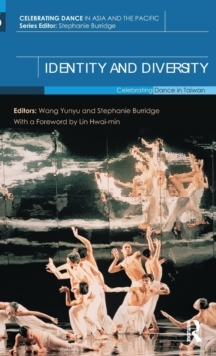 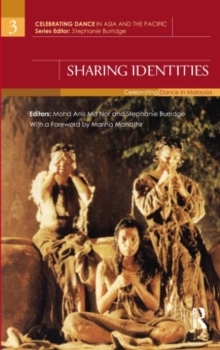 Narratives of eclecticism, syncretic and innovative dance forms and styles reflect the processes of inventing and sharing of dance identities from the era of the colonial Malay states to post-independence Malaysia.